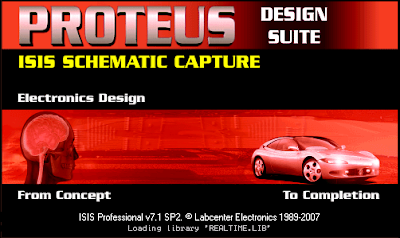 Proteus is a Excellent Professional software for simulation of Circuit,PCB and Board Designing(3D). It is marketed by Labcenter Electronics Ltd company. Labcenter Electronics Ltd. was founded in 1988 by the chairman and chief software architect John Jameson. The initial launch of our Proteus design suite followed soon after and has since benefited from nearly 25 years continuous development, evolving into one of the most cost effective, fully featured EDA packages on the market. With current sales in over 50 countries spanning the globe Labcenter is continuously expanding both its product portfolio and its customer base. (Taken from Labcenter Electronics Ltd site).You can download Demo Version of Proteus HERE. This section is about topics from general Science or Physics or Electronics.You can request a topic here. We are using Flow Code Simulation Software from MATRIX for Programming and Testing,You will find topics from Flow Code Programming and Simulation.You can request a topic here.If some links are not working please let me know. 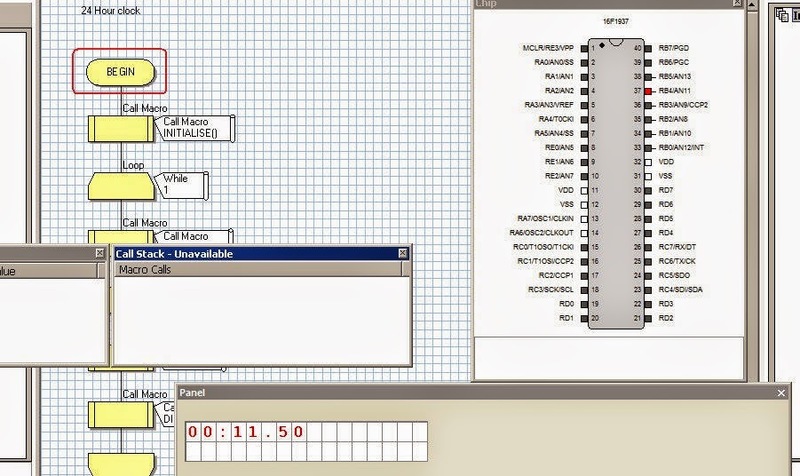 Flowcode is one of the world's most advanced graphical programming languages for micro-controllers. 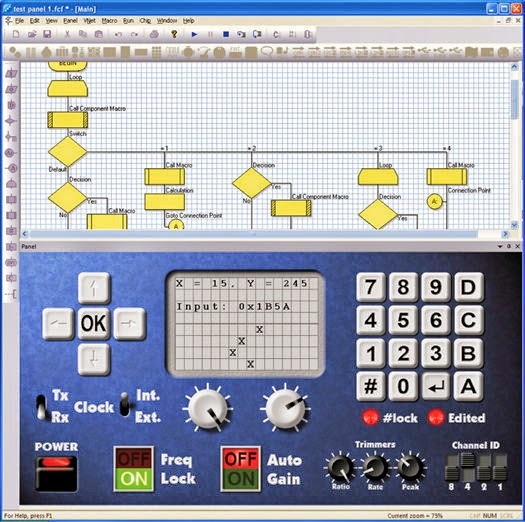 The great advantage of Flowcode is that it allows those with little to no programming experience to create complex electronic systems in minutes. Flowcode is available in multiple languages and currently supports the PICmicro, dsPIC, PIC24, AVR/Arduino and ARM series of micro controllers.You can Download the Demo Software HERE.